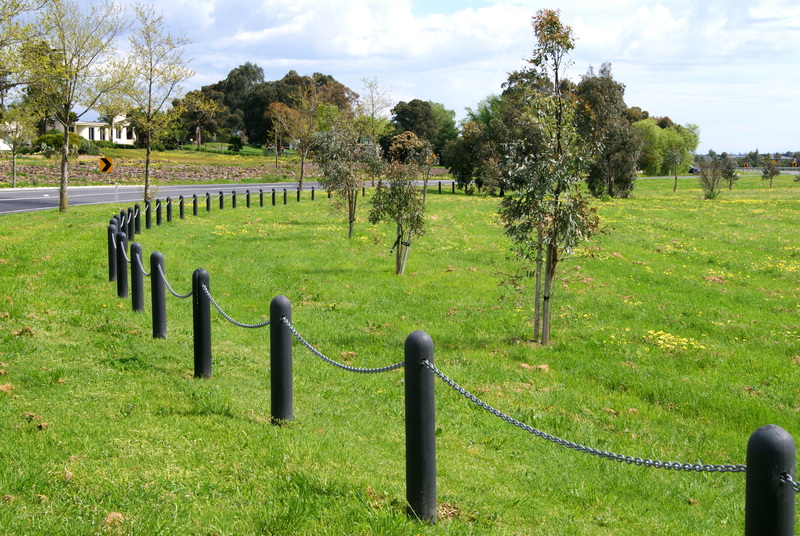 Our 150 mm round bollard is an Australian made environmentally-friendly alternative to the traditional treated-pine bollard. 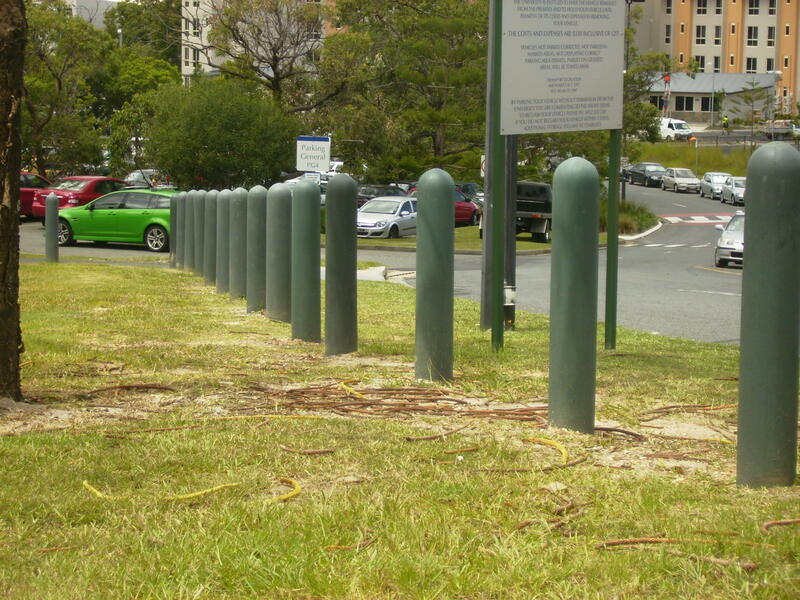 The finish of the posts is clean and smooth, and the product stands up to changes in temperature without distorting. 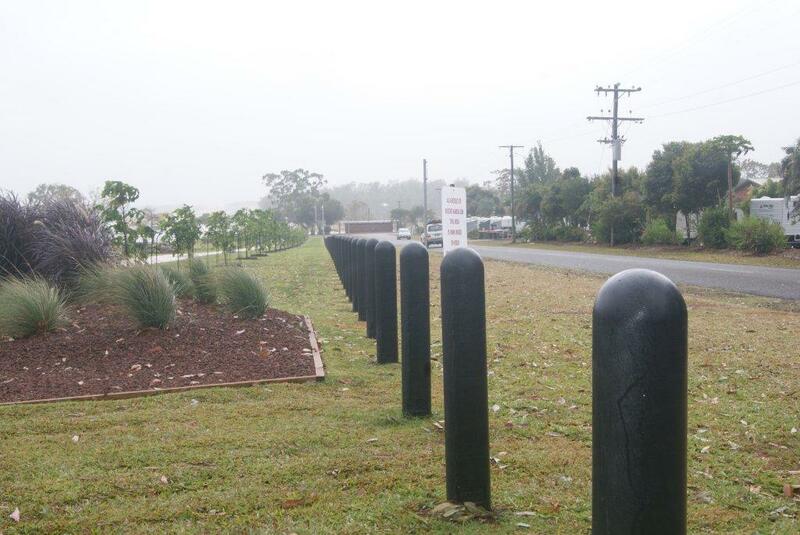 Replas bollards are the ideal solution wherever rigid barriers are required to define boundaries or deter vehicle or pedestrian access. 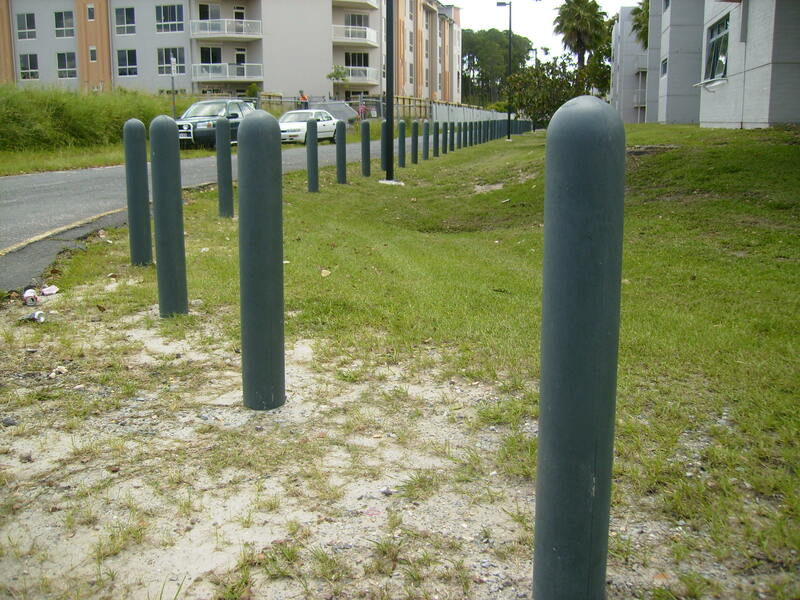 As is the case with all our recycled-plastic products, these posts are virtually maintenance free and are available in a range of colours. 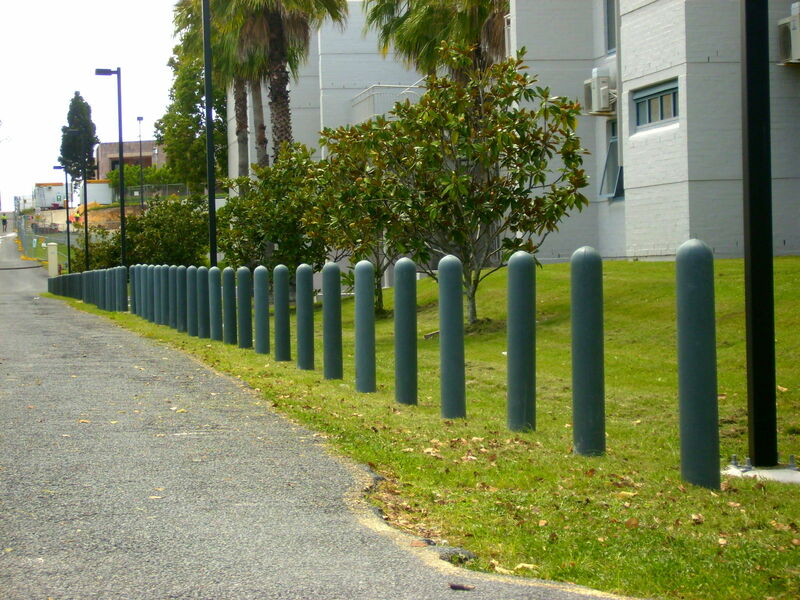 These bollards will not split, rot, crack, or ever need painting. 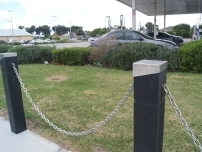 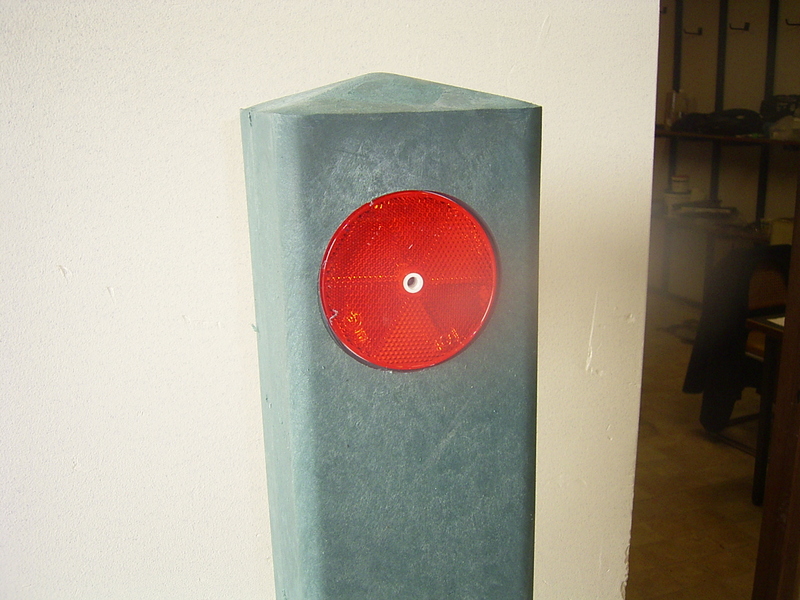 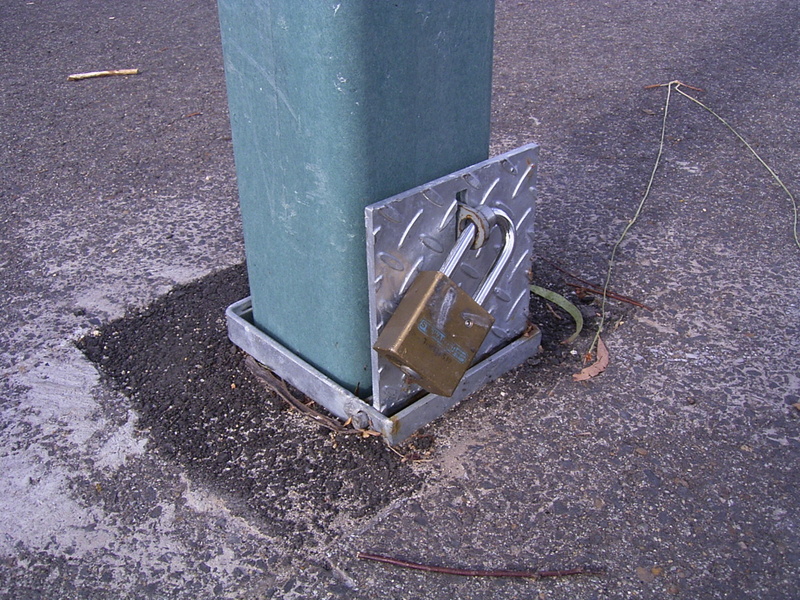 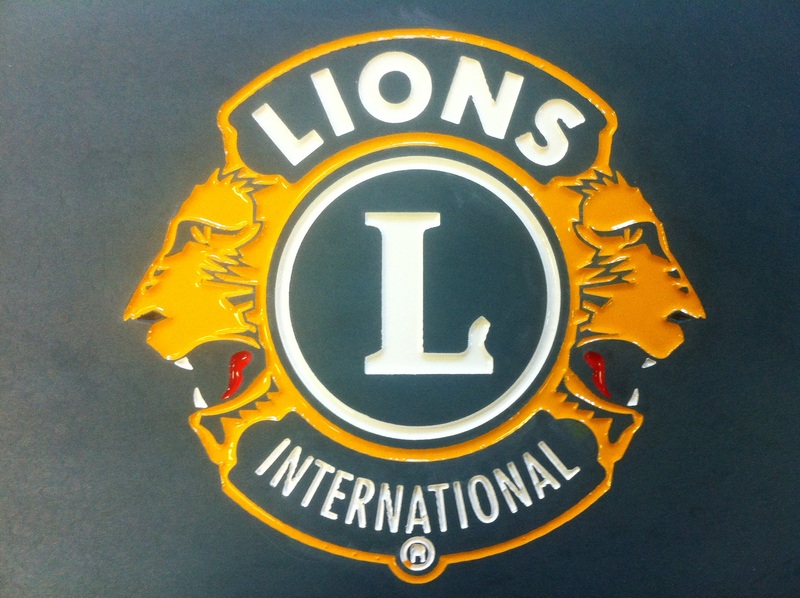 A Round bollard is easy to install and can stand alone or be linked via chain or pipe.